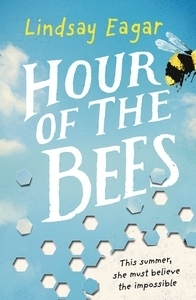 Hour of the Bees was such an adorable novel. For me it was one of those books that you can read whilst in the middle of a tough-going fantasy, or gripping dystopian. To me it is a middle grade as it does have that young touch to it. What I liked about this novel was the stories that the Grandfather told "Once upon a time there was a tree...". Carol had a great character development. You can literally see her change for someone who is just on vacation to see her Grandfather, to wanting to see him when she's away from him. Even her half sister has a fantastic break through, as she's seen as selfish at the start. There's also a mystery involving the bees, and to be honest, I don't think we can ever understand what they're up to in this book. 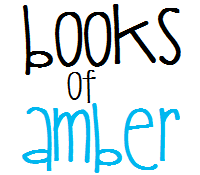 All in all I did enjoy this novel as it was like a sweet taste of honey when finished.